I was concerned to read this article in the Guardian about workplace bullying. Bullying has no place in todays society and to find it is on the increase must be a concern for many. Typically the person who does the bullying is showing his or her power of size, mental quickness or position. Sadly bullies seek out the weak and vulnerable to focus on and target unwanted behaviour towards, they then can start a campaign of bullying against a collegue or worker which lasts months or even years. But what of the victim? Often workplace bullying can destroy their confidence and self esteem, afraid to speak out and unsure where to turn the feelings of isolation and desperation can lead to stress and depression. What is often worse that whistle-blowing whilst encouraged by many employers in writing is actually not practiced in many workplaces and those members who are brave enough to step forward to protect their co workers can often find themselves too at the receiving end of workplace future bullying and some fear of speaking up incase their own hopes of career progression are shattered. Dealing with the situation head on by employers will send out the right message, there is no place for bullying within the workforce, complaints will be taken seriously and bullies dealt with effectively. The employers should then be taking steps to help the victims of workplace bullying to build up their confidence and self esteem, any staff absences due to the bullying should be set aside and regular training on workplace acceptable practices should be the norm. If you, or someone you know, has been bullied at work then coaching may help. Personal coaching can help to deal with increasing the employee’s confidence and self esteem, team coaching can aid building relations between co-workers who no doubt have also been effected by what has happened and the bully if allowed to remain in post will benefit from coaching to understand the consequences of their actions and how to ensure their future conduct is acceptable within the workplace practices. 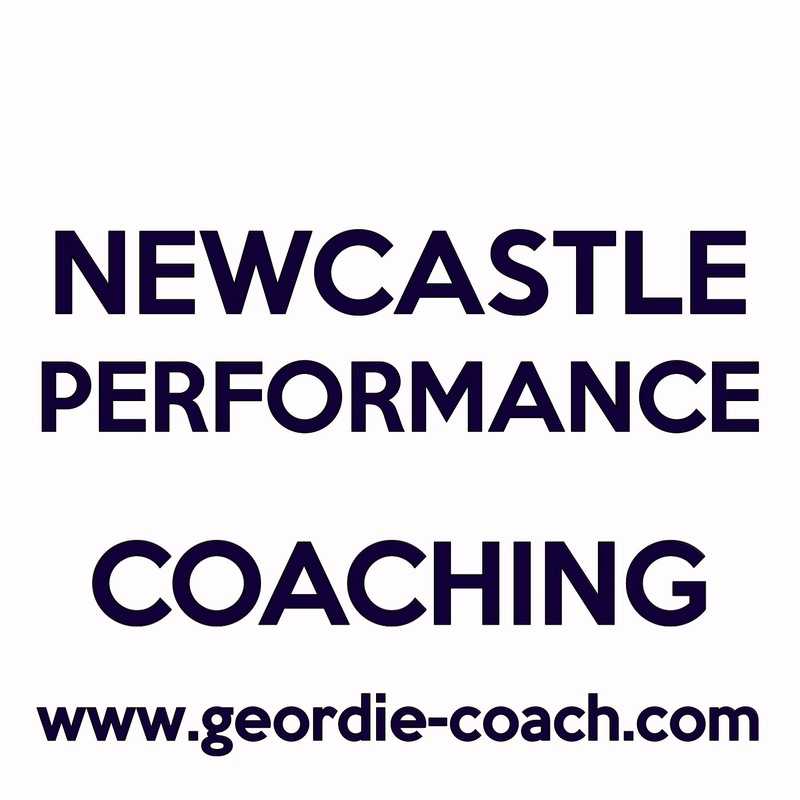 Contact me if you would like to discuss how coaching could help you. I have posted the relevant article below with a link back to the original. Incidences of workplace bullying have doubled over the past decade. The recession has seen a big increase in bullying at work, the Guardian has learned. One in 10 employees experience workplace bullying and harassment, according to the conciliation service Acas, while a survey by the union Unison reports that more than one-third of workers said they were bullied in the past six months, double the number a decade ago. “The fact that bullying has doubled in the past decade is shocking,” said Dave Prentis, the general secretary of Unison. Employment lawyers say allegations of bullying have become a frequent feature of claims for unfair dismissal and discrimination. Support groups are struggling to cope with the rise in cases, with one helpline recently forced to close. “We have been overwhelmed by a huge rise in complaints over the last two years,” said Lyn Witheridge, who ran the Andrea Adams Trust bullying helpline until last year. “We had to close the charity and the helpline because we couldn’t cope with the number of calls – they more than doubled to 70 a day. News of the increase comes amid a number of high-profile employment tribunal cases, including a News of the World sports reporter, Matt Driscoll, who was awarded almost £800,000 by an east London tribunal after he suffered “a consistent pattern of bullying behaviour” from staff, including Andy Coulson, now David Cameron’s head of communications. Last month two yeomen were sacked from the Tower of London after an inquiry revealed a campaign of bullying against Moira Cameron, the first female yeoman warder in the tower’s 1,000-year history. Academics have long warned of the link between economic conditions and bullying, with studies in the 1980s and 1990s predicting that workplace competition and the threat of redundancy were most likely to cause an increase. The decline of trade unions and of collective action has also been cited as a factor. Experts also believe that press coverage of bullying cases has raised awareness, encouraging more employees to take advantage of what has been described as an “explosion” of individual employment rights over recent years. Although “bullying” is not a legal term, cases of bullying at work have arisen through employment law, health and safety and protection from harassment legislation. But news of the rise in bullying cases across different jurisdictions, which research suggests contributes to the 13.7m working days lost every year as a result of stress and depression, has prompted criticism that the government has failed to adequately address the problem. This entry was posted in Workplace and tagged building relationships, bullying, career, confidence, cWorkplace bullying, HR practices, office bully, self esteem, team coaching, whistleblowing, working practices.